Be safe, Have Fun, Learn Something! 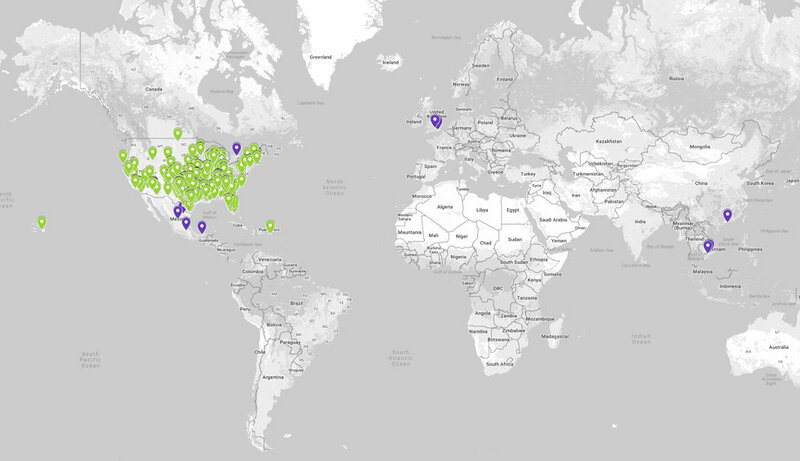 Our Campers Come From ALL Around the WORLD! Pack your bags and head as a family for Sunset, Texas! We’ve designed a weekend especially for you—parents with children who have special needs. God made each of us as individuals and with a special purpose in mind. Often we get caught up with the day-to-day busyness of our lives that we can’t hear God’s voice. This can be especially true when parenting a child with special needs, which is especially challenging. Because of this, Charis Hills shares ideas from a Christian perspective and provides support for families of children with learning differences. Charis Hills teaches us all about teaching about God’s grace, love, and acceptance. Our Family Weekend Camp can bring your family back to His creation, His surroundings, and the beauty of building relationships without the confusion of the world’s messages. Parents will attend educational seminars while children participate in recreational activities with our trained staff. Charis Hills invites select older and experienced campers to be a part of the Christ Servant Program during Session 8. 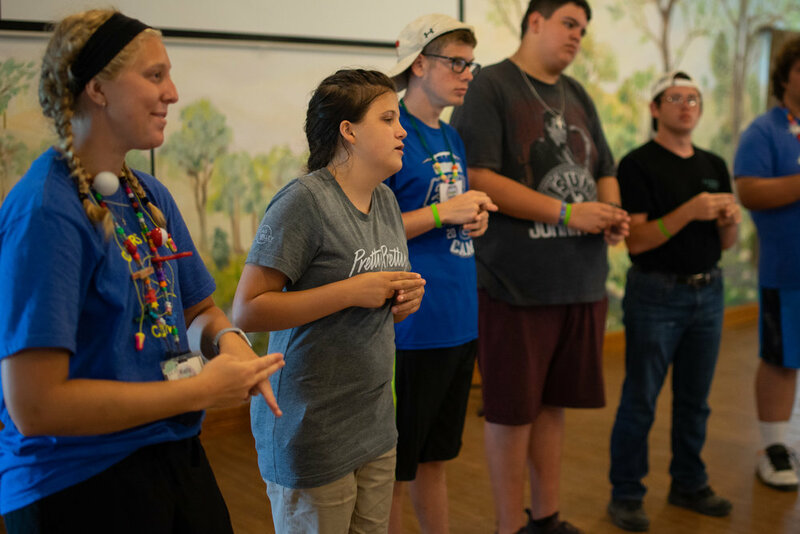 This program is by invitation only and is designed to provide leadership opportunities and training for your older teen to work with our younger campers. Participating in the Christ Servant program does not eliminate your camper from also participating in teen sessions. Christ Servants receive some of the same training that the counselors have prior to camp. They assist younger campers in activities as well as help to plan, set up and carry out evening activities. Christ Servants will be supervised throughout the week and are never considered part of the counselor-to-camper ratio. Christ Servants live in the cabins with the other campers and counselors. This program is not intended to be a counselor in training program but rather another opportunity for growth for older campers.